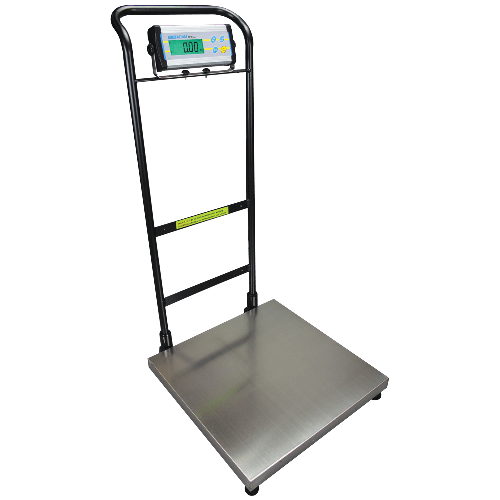 Simple to operate and versatile, CPWplus series includes bench scales, platform scales and wheeled scales. Models offer durable construction, and are available in a selection of stainless steel platform sizes. CPWplus is suited for many types of weighing in the field, warehouse or lab, such as food processing, shipping and receiving, materials testing or veterinary use. Choose the basic CPWplus for compact portability, the CPWplus P version with pillar-mounted display, the CPWplus M or CPWplus L for large platforms, or the CPWplus W with handlebars and wheels. If you require more information on the CPWplus weighing scale range, please contact us.